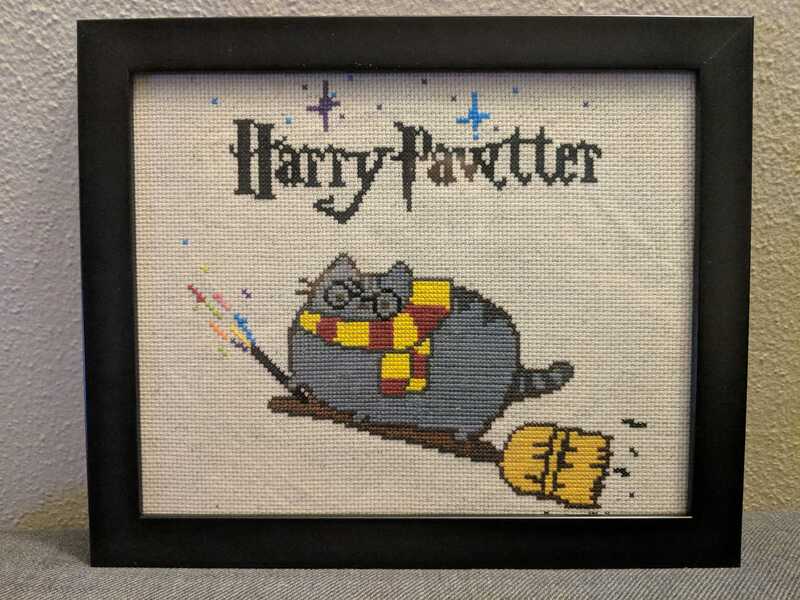 My friend Rene worked super hard and did this great Harry Pawtter cross-stitch from the pattern I designed! She didn’t include some of the yellow star spots. She has made a list of DMC color suggestions for anyone who is interested in making the pattern that I posted about here: Harry Pawtter Pattern. 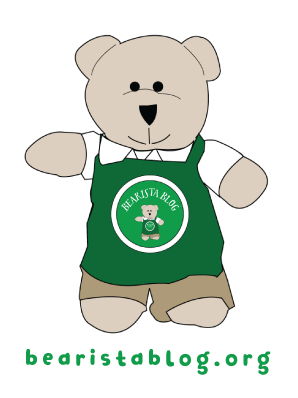 Thanks to Rene for her hard work and for kindly sharing her expertise and her creation! Previous Post Something Wicked This Way Comes! 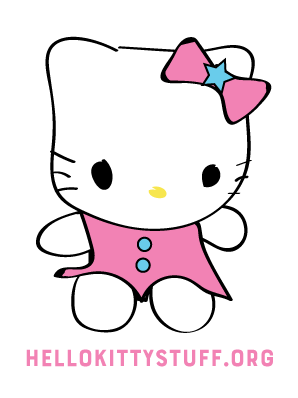 Next Post Meow for a Happy Day: Bongo Cat!